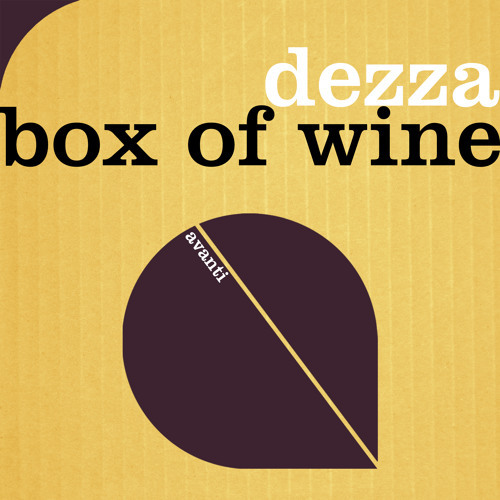 Get it here: https://avanti.choons.at/boxofwine We probably won’t offend anybody by calling Dezza the “man of the moment”, and even if so, the latest single by the Canadian producer, “Box Of Wine”, will make a strong case in any argument! “Deep” and “atmospheric” are the keywords for this progressive gem, made up by a solid drone bass, vocal snippets and pluggy lead synths. An easy pick for any proghead!